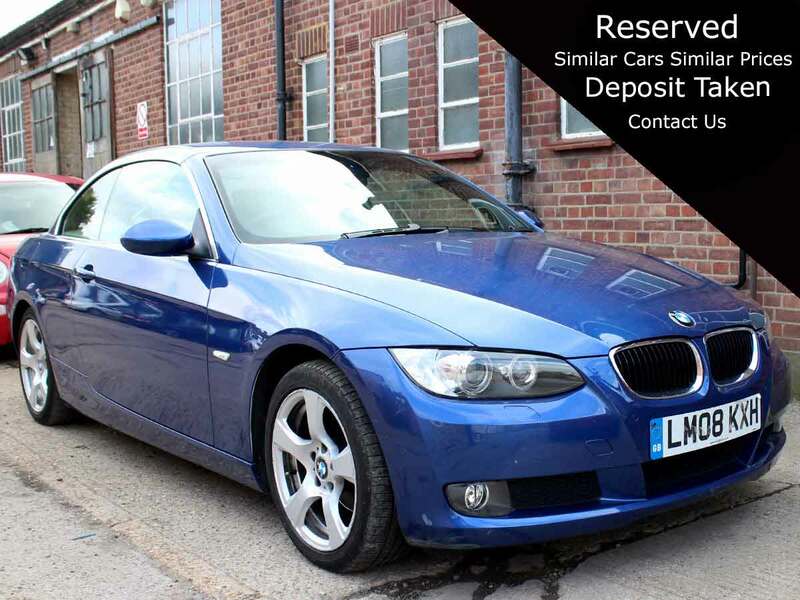 An excellent condition BMW 320. Coupled with an Automatic gearbox, convertible roof, and full leather interior, lumbar on both seats, electric folding mirrors, makes this a very desirable and affordable luxury car. Having only the one owner from new its very hard to find this age of car in this condition. Well worth a look you won't be disappointed. The BMW has had a full inspection 2 service carried out and some more maintenance so you will take ownership of a mechanically perfect car. Repairs and maintenance we have already carried out.